This view from Church Street of the old Science and Art Institute is a familiar one to those of us who remember the old building. It was by no means such an impressive structure when it was first opened in 1864. The early lithograph below illustrates the building as it appeared in the 1860s from Creed Street. It was about half the size of the later building. In 1880 the local builder Charles Aveline added a porch on Creed Street as a second entrance. The main entrance at that time being on the west side. At this time another wing was added to the south west, a two storey extension 41 1/2 feet long by 17 feet wide. The top floor was given over to a hall and below a lecture room and an office. Eleven years later, on October 6th 1891 a much larger extension of the building to the west created the building that we recognise in the top photo. The extension measured 61 ft 9 in in length and was 39 feet wide. The ground level section was reserved for a reading room and served as an important library for the town until the opening of the County branch library in 1949. 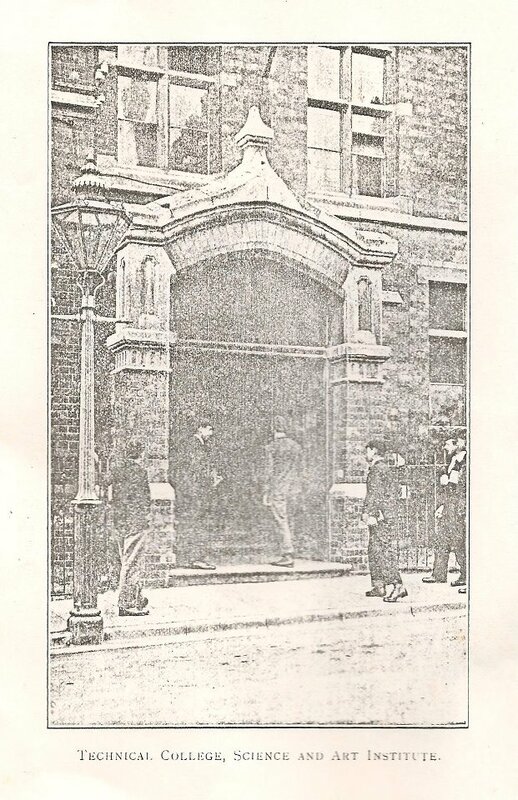 At this time a central entrance was created on Church Street with a porch. The western entrance disappeared. Over the new gym they built a chemical laboratory, again a first for Wolverton and for many parts of the country. Chemistry, although we take it for granted today, was very much the coming thing as a new industrial science. 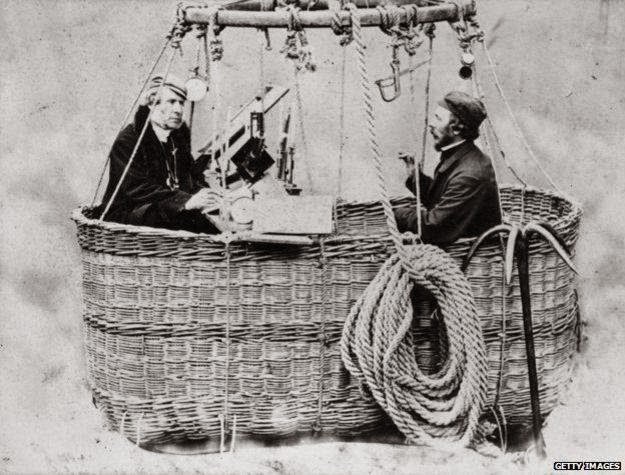 Victorian engineering had been largely preoccupied with mechanical sciences, but Chemistry opened up new possibilities, such as battery cells for carriage lighting. In 1896 they built a house on the western corner of the property. In later years it was occupied by the caretaker, but its first occupant was Mr Cadwallader, the Insttute librarian. The event of December 21st 1849 had been organized on a vast scale. 1,500 people were catered for at a cost of between 6d. and 1s. A goodly collection of dignitaries attended. 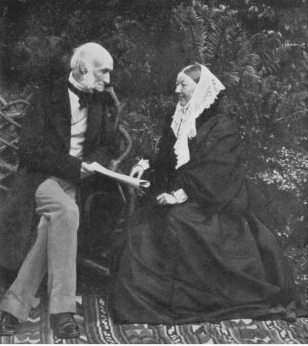 The event was reported in The Times and The London Illustrated News. Possibly as much as £1,000 was raised. No doubt there was great enthusiasm after this event. None of this enthusiasm translated into concrete action and the project lingered for another decade. The reasons are not clear, but land acquisition may have been an issue as The Radcliffe Trust were reluctant to open up more land for development. In 1860 more land was acquired for development and the Stratford Road and Church Street could begin. A plot of land at the corner of the new Church Street and Creed Street was earmarked for the purpose by 1861. At the time the Science and Art Institute fund held £1,200 and the L&NWR was prepared to contribute £500 as long as the Institute held no debt. A plan was submitted at an estimated cost of £3,000. 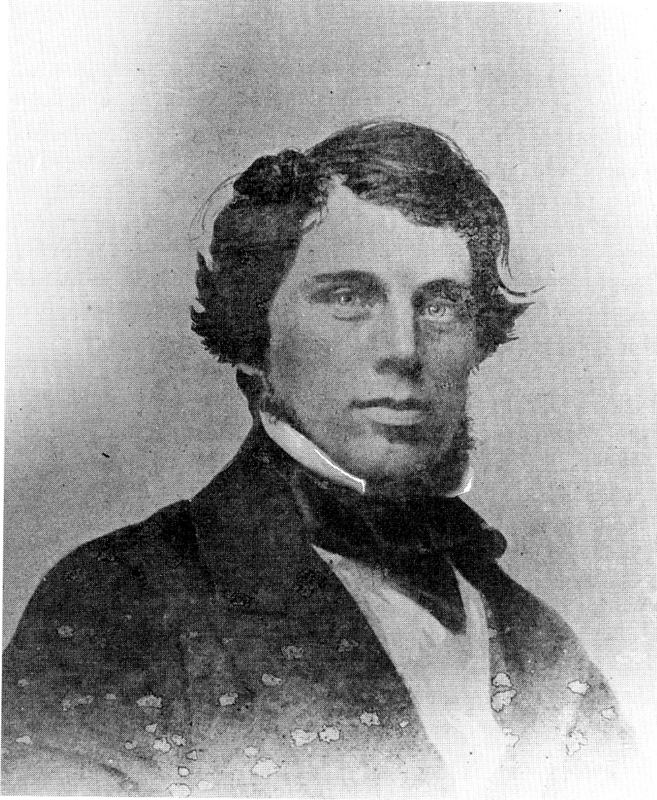 A foundation stone was laid by the Duke of Sutherland in 1862 but the project stalled again. The projected cost was too high and the plans were sent back to the architect for re-drafting. 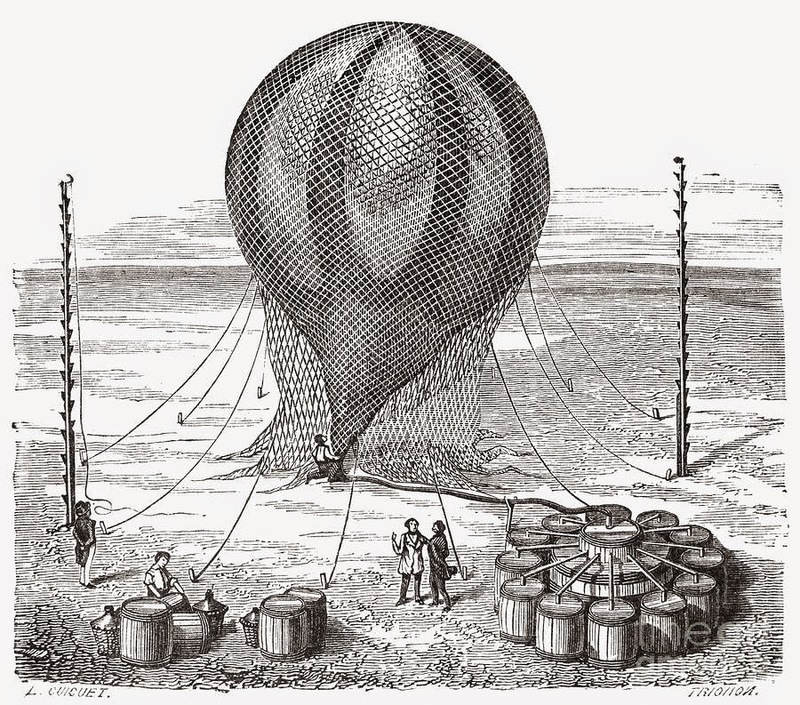 The revised plans were submitted in May 1863 and approved. Only then did construction begin in earnest and the long-awaited Mechanics’ institute opened on Whit Monday, 16th May 1864. The building was enlarged in 1891. 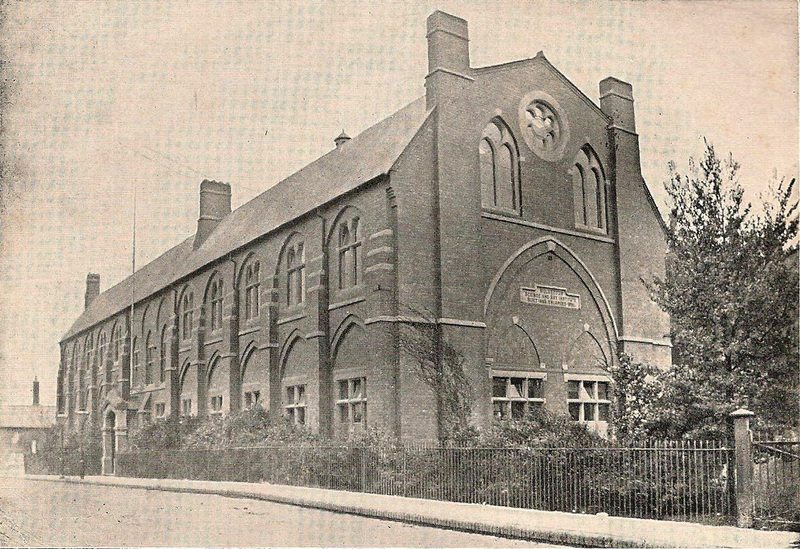 It had been a long time coming but the result was perhaps Wolverton’s finest Victorian building and one to which many generations of Wolverton and North Bucks people owed the foundations of their education. The ending was sad. 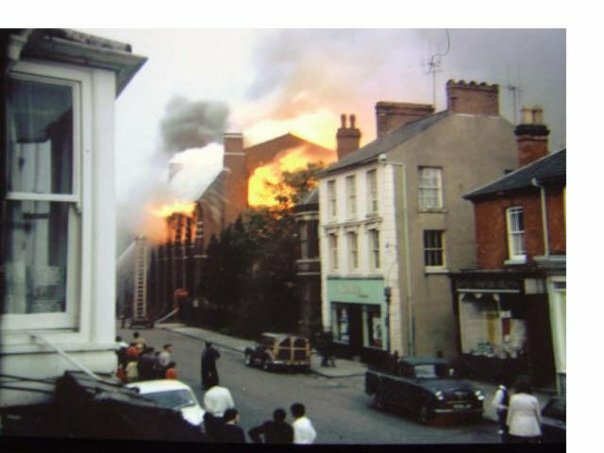 In 1970 a fire burnt out the building. Photographs are here. No attempt was made to restore the building and it was demolished shortly after. 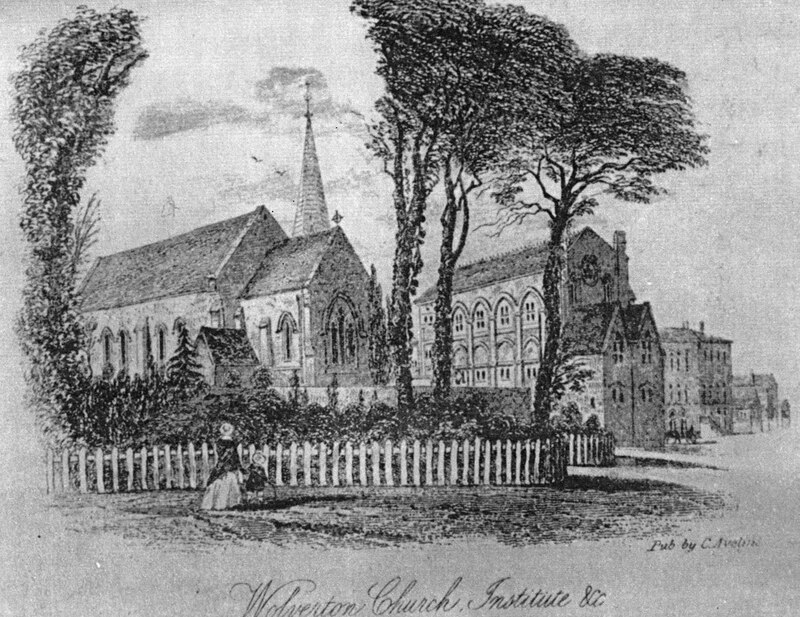 Last week I featured the so-called Soiree that was held at Wolverton in 1849. The account is here. To add to this I have a long report in The Times of the day. which will add a little colour and background to the event. The report is very lengthy and detailed and it says something about the importance of Wolverton at the time that, not only the Illustrated London News (which I featured last week) but also The Times found space in their pages. I am posting this in two parts. My comments and explanations are in red. 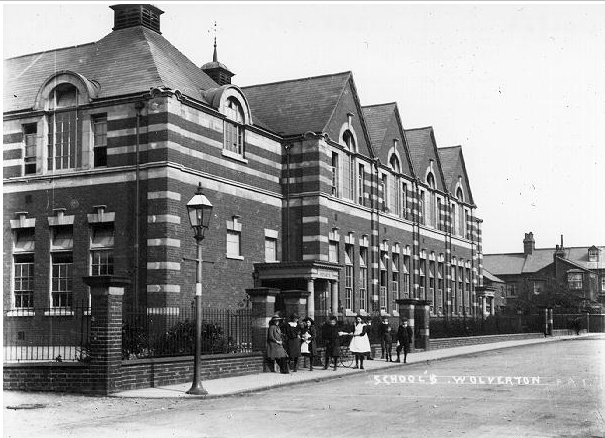 A soirée in aid of the Wolverton Mechanics’ Institute was given yesterday at the works of the London and North Western Railway Company near the station. 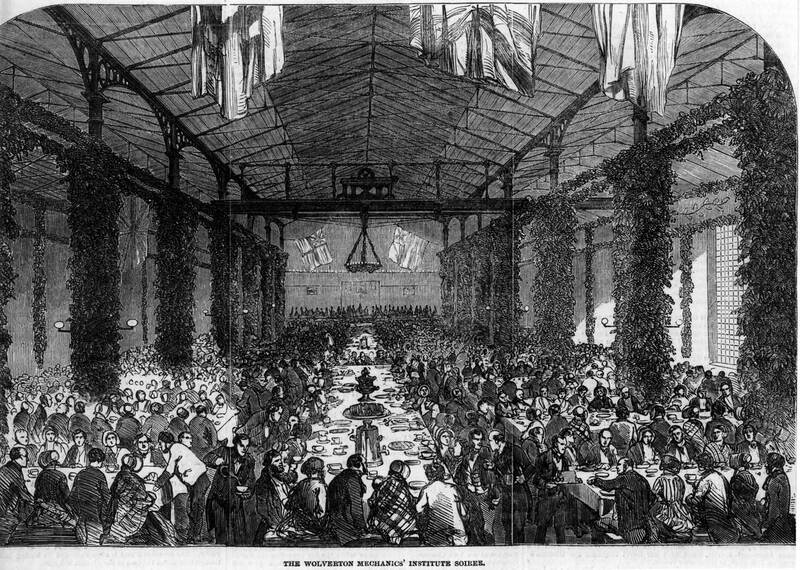 An event so interesting, not only to the workpeople, but to their employers, who have so kindly and strenuously assisted the establishment and permanent welfare of the institute, was rendered attractive to a wider circle by the report that several distinguished members of Parliament would be present and take part in the proceedings. If a numerous attendance on this occasion can give all the aid that is required, no doubt the Mechanics’ Institute of Wolverton will be the most prosperous in the kingdom. The soirée was held in one of those great piles of buildings which have been erected by the company for the construction, repairing and cure of steam engines, in all their various stages from birth to old age. A well-proportioned and lofty shed of substantial bricks and mortar (130 feet long by 90 feet broad) was selected from several larger apartments as the salon. 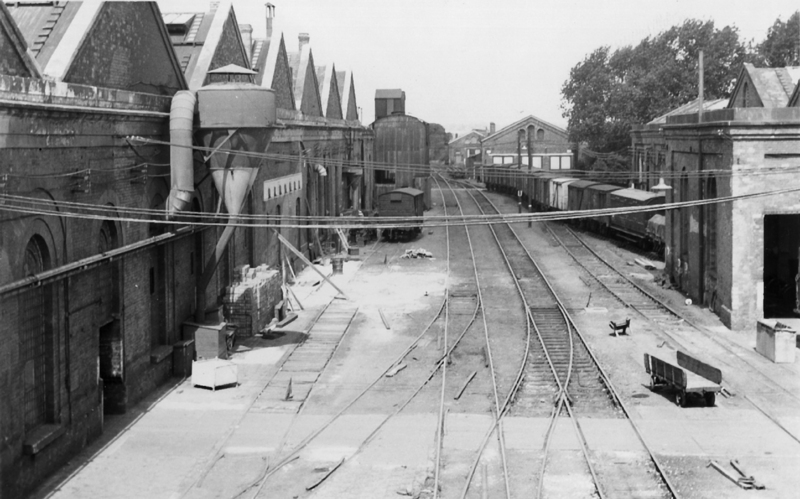 This was the Erecting Shop at the South-East corner of the workshop complex. 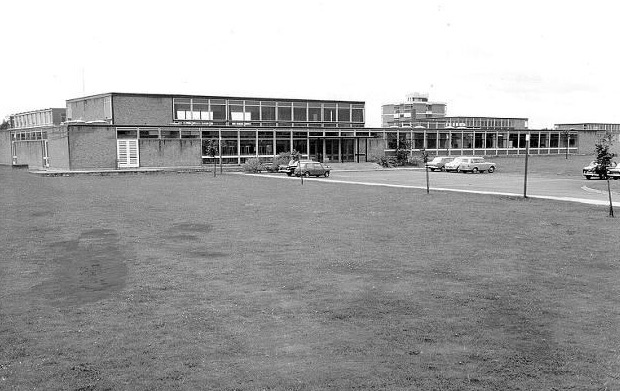 The building has since been demolished, but here is an exterior photograph from the 1960s. It answered the purpose admirably, being lofty and capacious, and cool, despite the fuming heat of tea kettles and the crowd of guests who thronged it. Along the clean, whitewashed walls were ranged wreaths of holly, ivy, palm, and other evergreens, festooning the iron pipes and pillars. The light metal shafts which support the fragile looking but substantial roof were surrounded also by a quantity of the same simple decorations but here and there some grim wheel, with cogteeth, or eccentric bit of machinery that could not be got out of the way, thrust its spokes, or legs and arms, up through the leaves, and put one in mind of a savage lurking in ambush. A platform at one end raised the élite of the company into fair view of the audience, and afforded room for the musicians. The building was well and handsomely illuminated. Over the chair was a crown. 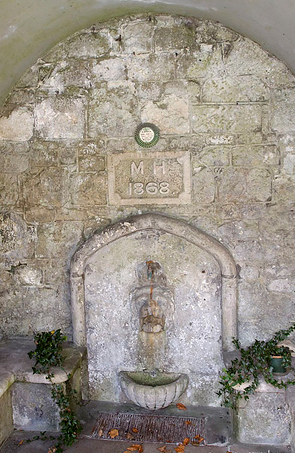 And the Royal initials in gas, and there was no dearth of fiery devices along the walls – horns of plenty, stars, and wreaths, and various species of gas lamps shining through a liberal display of evergreen arches and festoons and union jacks in great variety. Teacups and saucers were laid for upwards of 14,000; and soon after 6 o’clock every place at the spacious tables was occupied. Men and women, all in their best, with smiling happy faces, thronged in, till upwards of 1,500 persons were collected in the building, exclusive of those who attended as guests. Admission was by tickets, which cost 6d. or 1s. each. Thanks having been returned by the Rev. 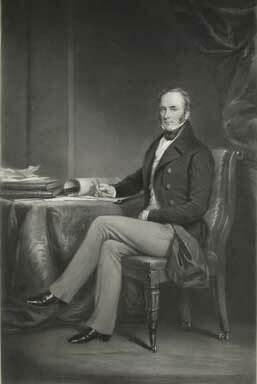 Mr. Fremantle, of the new church built there by the company, (More on the identity of this gentleman in the next post.) the musical gentlemen, under the direction of Mr. Bruton, favoured the company with “Non nobis Domine”, which was considerably approved of. On December 29th. 1849, this was the scene at the Engine Shed. This etching is from the Illustrated London news and they reported that there were 1,500 there for the occasion. To give you some sense of scale, the erecting shop was about 90 feet wide. The occasion was styled a Soiree and it was designed to raise awareness and funds for a Mechanic’s Institute for Wolverton. In those days Wolverton was important enough for the ILN to send an artists and a reporter along to capture the occasion. We don’t know how much money was raised, but it was clearly not enough and the project had to wait until 1864, when the Science and Art Institute opened its doors.